My grandmother's advice in my childhood "You should become a doctor in future, because I think you will never be able to get married." unlocked my future as a fashion & art designer as well as a neurosurgeon. I seriously started aiming to "become a doctor" and began learning harder at school,when I was 13-year old. 5 years later, I was in the campus of School of Medicine at Iwate Medical University in Japan, admitted to the School of Medicine. It was in 1994. After that, I graduated from the University in March 2000, successfully obtaining the national medical license. In the same year, I joinedthe departmentof Neurosurgery of Keio University Hospital in Tokyo after completing internship. In 2006, I was qualified for the certification of a doctor specialized in neurosurgery. While I worked very hard as a doctor, I never lost my interest in fashion which had attracted my interest since I was a little girl. I kept satisfying my desire for fashion by doing work related to illustrations and designing goods to be distributed in the Division and Hospital or posters for medical conferences. However, my enthusiasm for fashion got stronger day by day, started thinking that I would like to learn design in earnest. 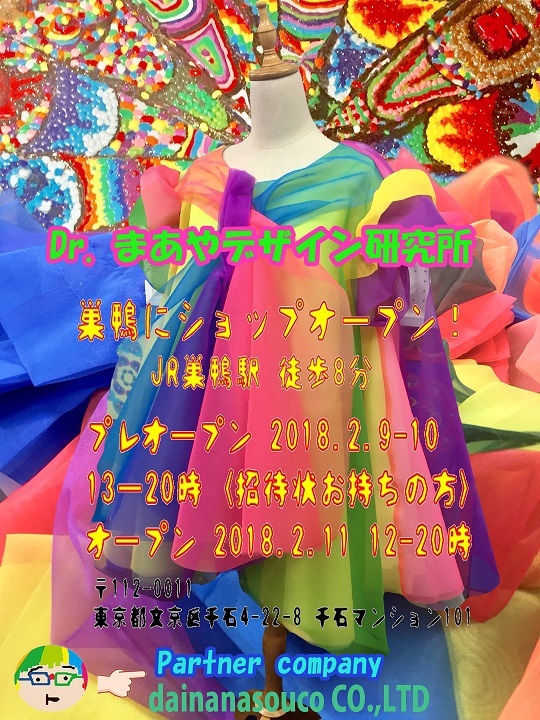 I couldn't lose my interest in fashion, and started learning at the preparation course for learning art and design at overseas University of the Japan College of Foreign Languages. 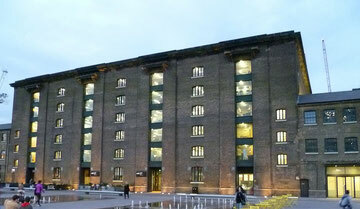 In 2010, I finally made a move: I entered into Central Saint Martins in London, UK. After spending 2 years as a student of the Central Saint Martins, I came back to Japan. 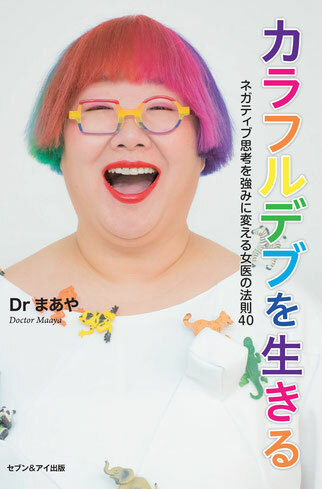 In 2012, I established Dr. Maaya Design Labo to start creative activities. Seeking for the right way for me to do creative activities, I started working as an assists of a stylist. Meanwhile, I also worked as a neurosurgeon. 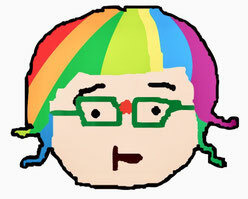 One day, when I was walking on the street, a TV crew spoke to me by chance, and I appeared on the TV show. With this happening as a start, I have expanded my activities across various mass media up to today, having made appearences on TV shows as well as having written columns for websites. 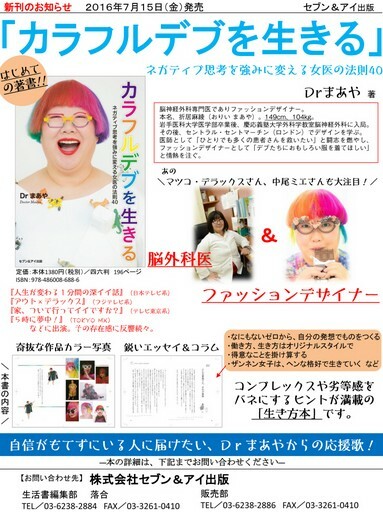 In July 15, 2016, I published a book titled "Live as a Colorful Chubby Woman ―Female doctor's 40 rules for changing a negative way of thinking to an advantage―" from SEVEN & i Publishing Co.,Ltd. 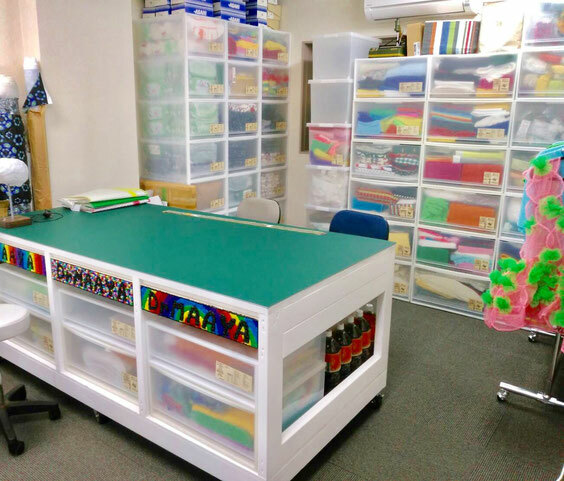 In February 2018, I opened my shop, which has been my dream. I am full of negative thinking and inferiority complexes. However, I am coping with hard work and grabbing my dream step-by-step.